Let’s be honest here, is there anyone out there that doesn’t LOVE blueberries. This little blue fruit can be used in numerous recipes and is actually on the list of top 10 most important foods for brain and over all health. A fun unknown fact: there are actually FIVE varieties of this little berry (lowbush, northern highbush, southern highbush, rabbiteye, and half-highbush). Regardless, you can’t go wrong as long as you buy certified organic. Often called the ‘belly fat fighting food’, the catechins (a type of natural phenol and antioxidant) compound found in blueberries activates fat-burning genes in abdominal fat cells. According to research at Tufts University, incorporating these so called ‘catechins’ regularly will increases abdominal fat loss by 77 percent!!! New Years diet plan? 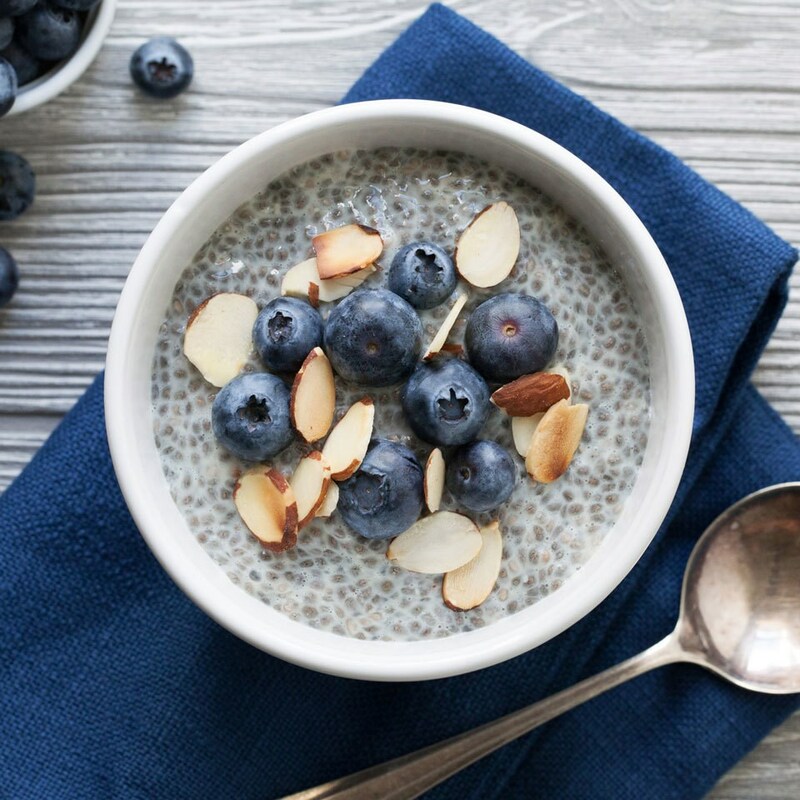 Blueberries are very low in sugar compared to some other fruits and as such, are great for blood sugar regulation and those with beginning stages of insulin resistance (check out this post for what that means). Blueberries are one of the richest sources of phytonutrients that decrease free radical production. FYI – free radicals are highly correlated with early signs of aging. Goodbye wrinkles! The excessive amount of Vitamin A, Vitamin C, Fiber, Folate etc. etc. has been shown to prevent the risk of heart disease and cancer. ‘Brain berries‘ as the neuroscientist Dr. Amen calls them, are impeccable for mental clarity and for preventing brain degenerative diseases like dementia. As we said above, always buy organic. Blueberries should be included on the ‘dirty dozen’ list of foods as they can be covered in pesticides if not bought properly. Grab some from your local farmers market and you will see how sweet the real thing tastes! 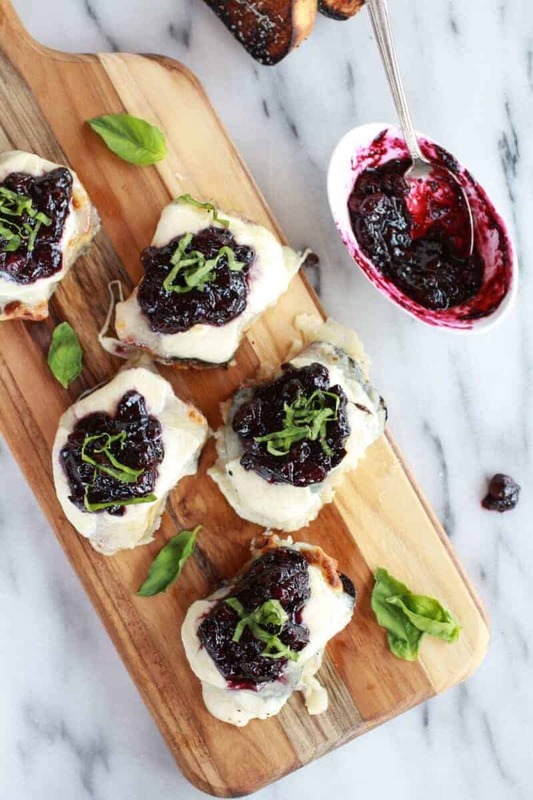 Tag @wanttherecipe with your best blueberry creations!